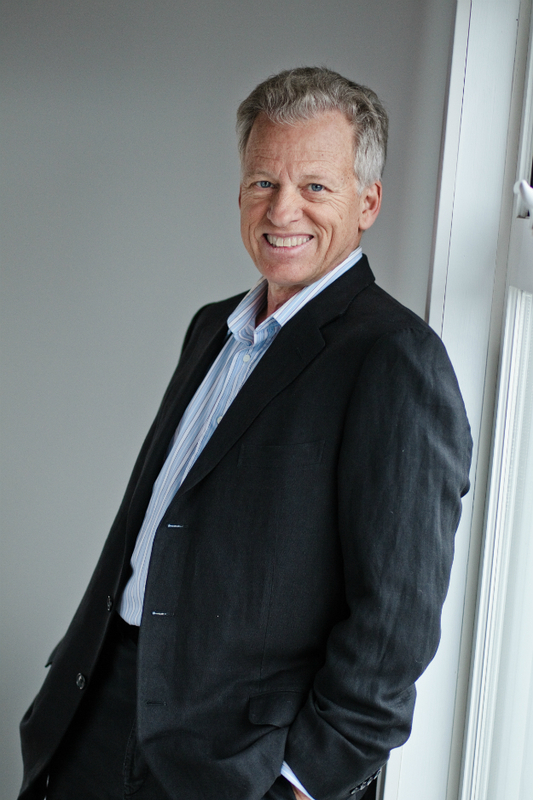 Gary has been a successful entrepreneur since 1971 and is an innovator in the holistic body-mind field. His work results from a four-decade career spanning from monk to psychotherapist. Based on his years of practising yoga, psychology, body-centred psychotherapy, holistic health, and meditation, he has created the Bello Method, a powerful yet simple body-mind process that helps individuals, couples, and groups to lead a healthier and more fulfilling life. Gary began his full-time career in 1971 studying and practising yoga, psychology, and meditation in New York City. In 1972, he started a nonprofit service organization in Montreal, Quebec, that offered individual counselling, retreats, seminars, classes, and lectures at hospitals, drug-rehabilitation centres, YMCAs, colleges, universities, and local businesses. In 1972 Gary was initiated into the Holy Order of Sanyas as a meditation monk. For the next five years, Swami Sudhananda (his monastic name) was the director of the Integral Yoga Institute in Montreal and a director and national board member for a worldwide service organization. It was during these years that he learned to integrate the ancient practices of Yoga into a holistic approach to body/mind health. He traveled extensively throughout India, Canada, and the United States as a public speaker, teacher, and yoga therapist. Gary received his master’s degree in psychology in 1979, followed by postgraduate work in lifestyle counselling and body/mind therapy. He has founded and directed wellness centres in Montreal, Central Vermont, and South Florida. In the 1980s, with his wife, Radha, he founded the Essence Meditation Centre in Vermont, a residential teaching and training facility that provided ongoing stress reduction, breathing, relaxation, and meditation classes as well as yoga teachers’ training programs. During these years, Gary produced and hosted the weekly radio show Truth Is One—Paths Are Many, sharing his work and interviewing leaders in the field of psychology, religion, and philosophy. In 1980, with Dr. Peter Albright, M.D., Gary cofounded New Directions in Health, a holistic medical centre in St. Johnsbury, Vermont, that offered individual optimum wellness programs. Under the tutelage of Ron Kurtz (author of The Body Reveals and other books), Gary developed his own body-mind psychology, resulting in the creation of the Bello Method. Today, Gary lives with his wife, Radha, in Vancouver, British Columbia, Canada and co-authored their first book Enlightening Moments, Living Beyond the Frustration Cycle. He travels extensively in North America giving workshops, presentations, and book lectures and coaches clients from around the world. Gary is on Twitter, Facebook and LinkedIn. WHAT IS THIS THING CALLED MEDITATION? Find out how meditation not only calms your mind and focuses your thoughts, but makes you feel good even on a bad day. Find out what makes Gary tick and how he uses meditation to calm the mind.